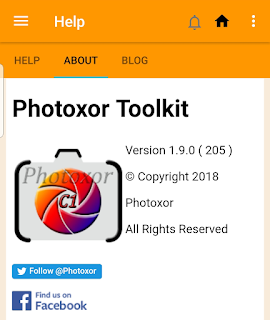 Photoxor Photography Tools: Photoxor Toolkit - Get ready for new features ... now available! 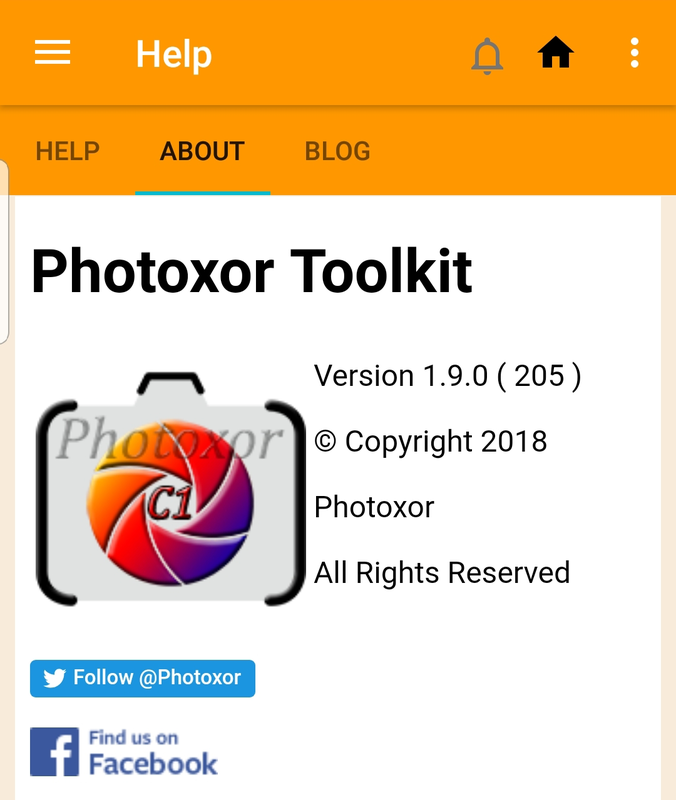 Photoxor Toolkit - Get ready for new features ... now available! 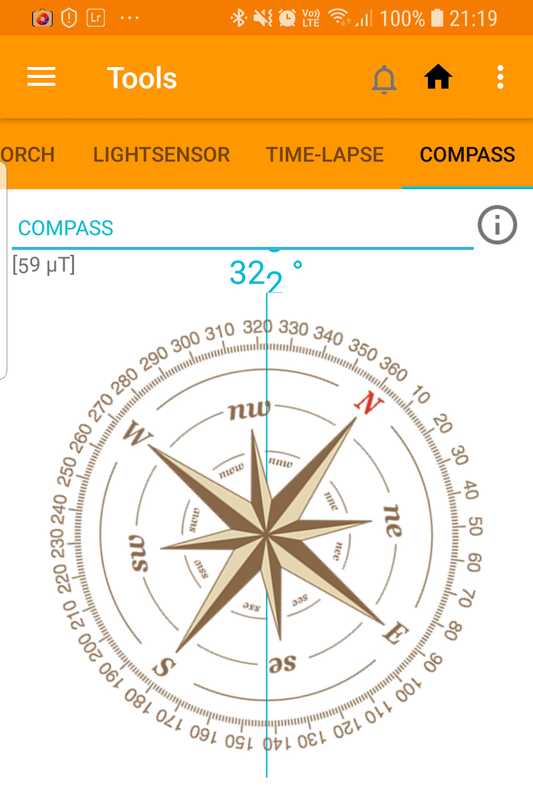 Now rolled out for Beta testing!! An exciting new release of the Photoxor Toolkit is nearly ready. We just finalise our internal testing, and version 1.9.0 will be ready for Beta testing very soon!